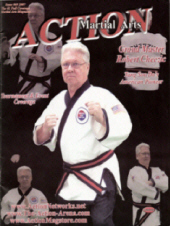 Grandmaster Cheezic was a student of Master Jae Chul Shin (# 698) while serving in the U.S. Air Force in Korea from 1959 to 1960. He received his Black Belt from Grandmaster Hwang Kee in October of 1960 and returned home to Waterbury, Connecticut that same year, opening his first school at the Waterbury Boy's Club. 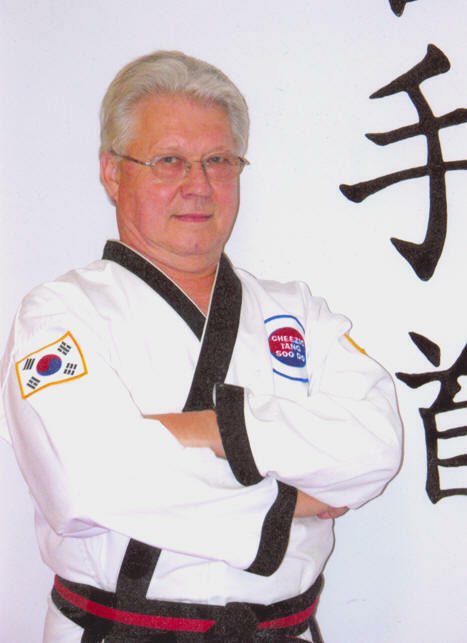 He is considered to be the moving force behind the growth of Tang Soo Do in the Northeastern U.S. He is the founder and President of the Cheezic Tang Soo Do Federation and in 2006, was inducted into the Budo International Hall of Fame. As of this writing (2007) he also serves on the Board of Directors of the Boys and Girls Club of America.